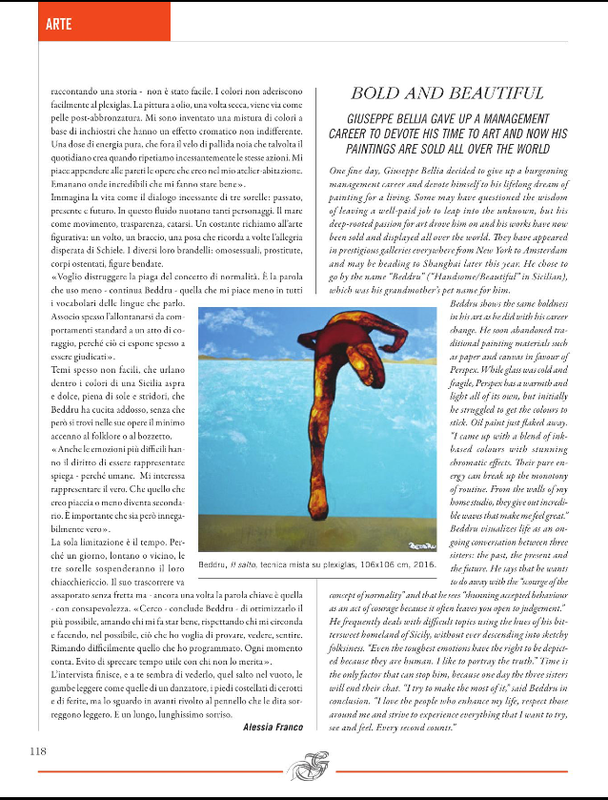 The Italian Lifestyle and Culture Magazine GATTOPARDO has dedicated a full article to Beddru's success story and creative process pushing the boundaries of artistic experimentation to International appreciation levels. 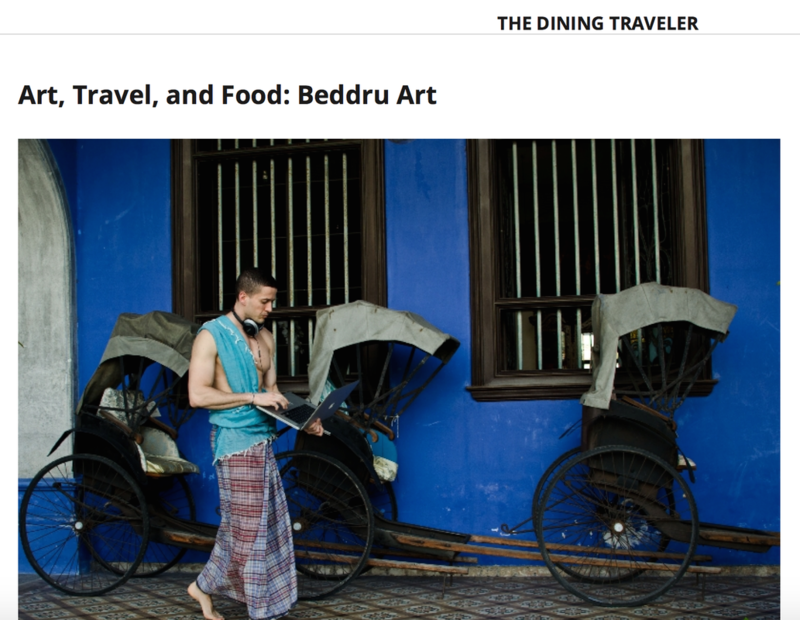 Beddru featured by The Dining Traveler Washington via an inspiring interview on how travels influence art creation. 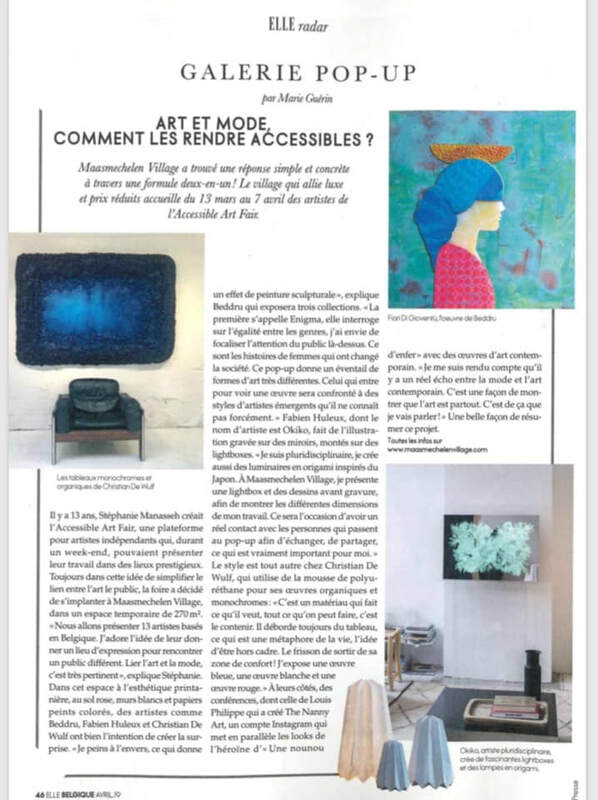 Sophic Society, the advertising outlet seeking to promote, share, and celebrate the emerging talents of today has featured Beddru on their website selecting the painter's story and art as an unquestionable source of inspiration in contemporary art. 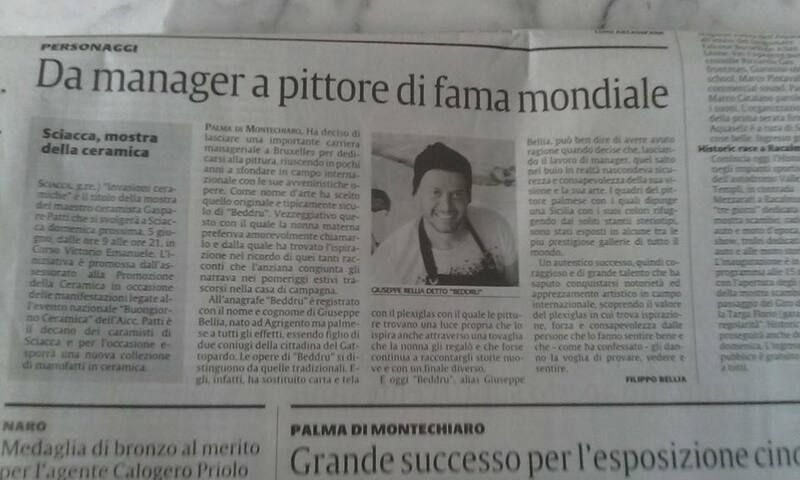 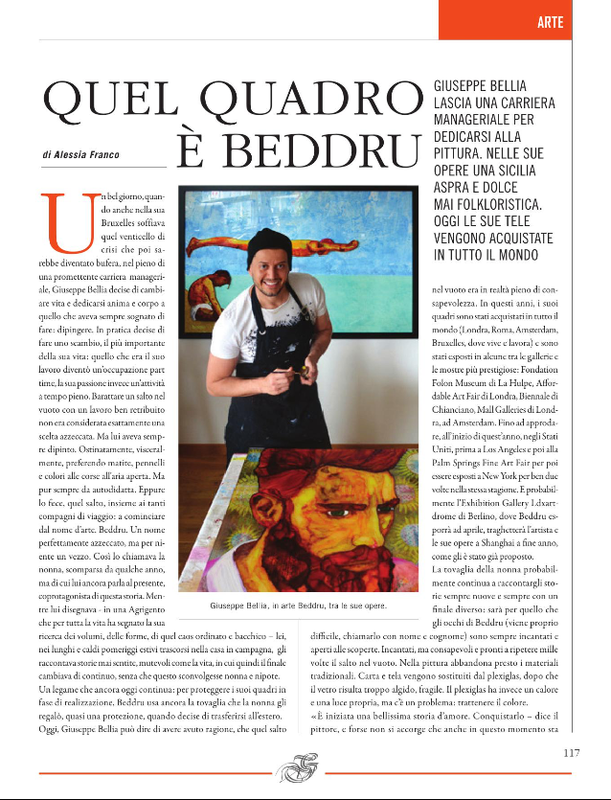 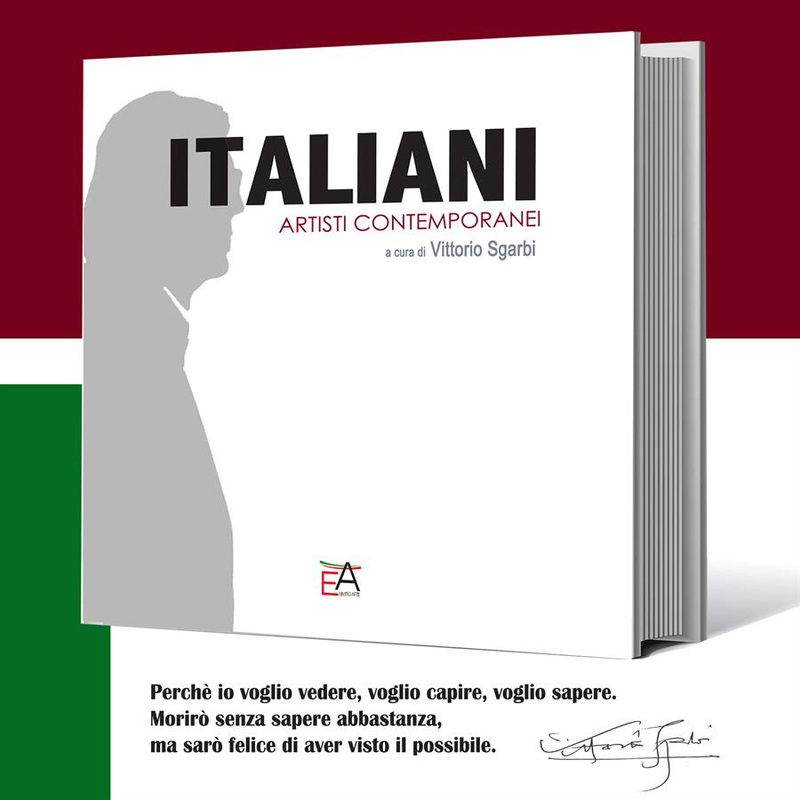 The journalist Alessia Franco wrote an article about Beddru's story and his controvertial paintings very well received in the painter's native country.